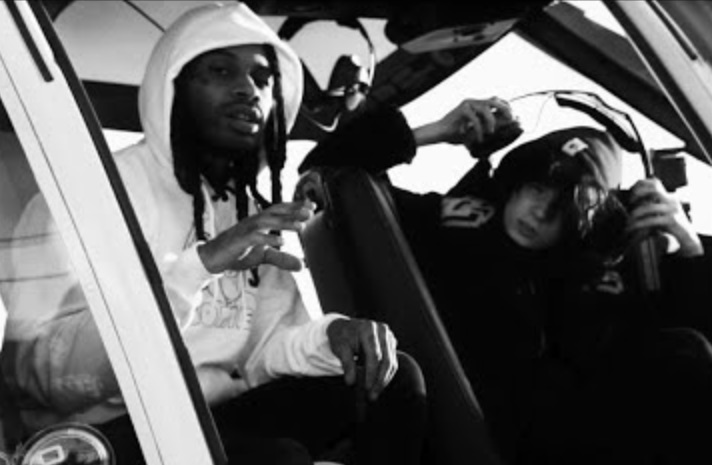 Valee links up with Matt Ox to shoot the official video for their collab “Awesome”. Directed by Antoinne Bryant. 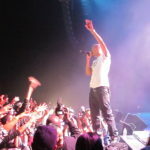 Watch the clip below and download “Awesome” now on iTunes/Google Play.